As our company grows we will need installation partners that have the commitment to quality and great customer service that we have. 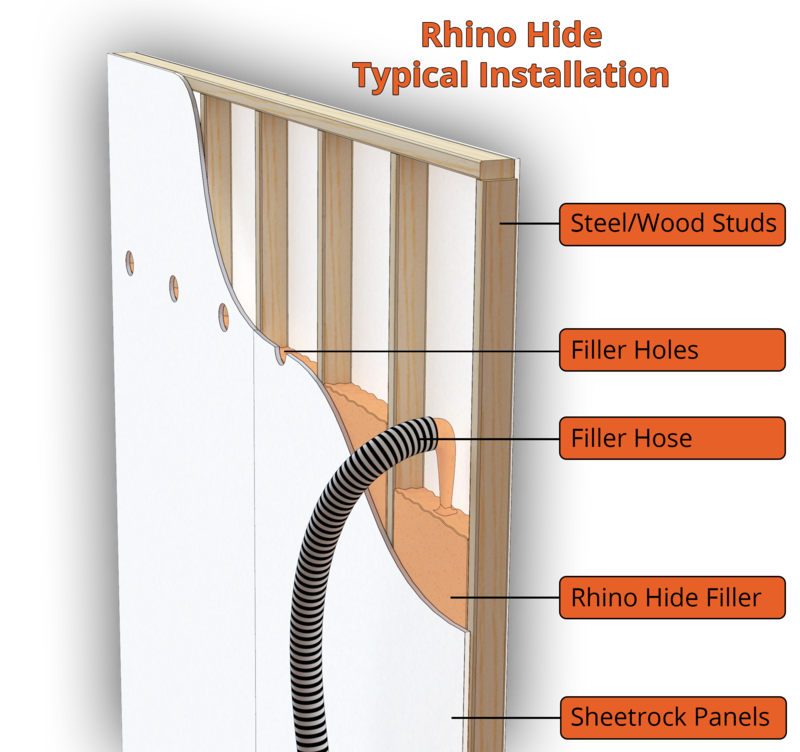 We will provide training materials and offer training seminars to make sure you have what you need to be successful on any Rhino Hide instillation. Please enter your info below. We will contact you with more information as it becomes available.